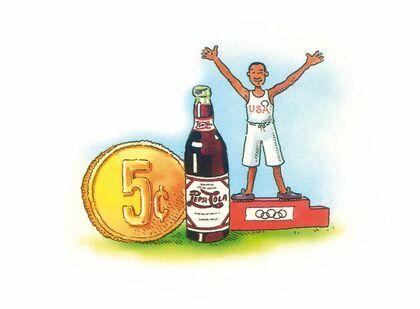 The last decade of the 19th Century sees the first appearance of Brad's drink - in 1895 in New Bern, North Carolina, U.S.A. This exciting new beverage will soon become more widely known as Pepsi-Cola. 1895 is also the year when X-rays are invented. In the following year the first modern Olympic Games are held in Athens, and Marconi gives the first demonstration of radio transmission. The first Nobel Prizes are awarded in 1901. 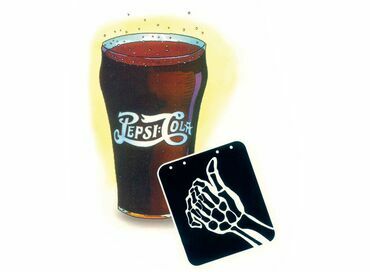 In 1902 the Pepsi-Cola trademark is registered and the first Pepsi-Cola advertisements appear. During the following year the Pepsi-Cola Company is formed in North Carolina - the same year the Wright Brothers make their historic first flight. Pepsi-Cola is available in bottles by 1904, and by 1909 there are 250 bottling plants across the United States. 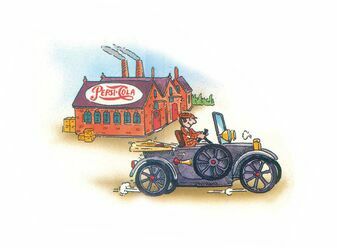 1909 is also the year when Henry Ford introduces the Model-T Ford motorcar. By 1931 neon advertising signs are in use.The cost of a 12Ozbottle of Pepsi-Cola in 1933 is 5 cents. 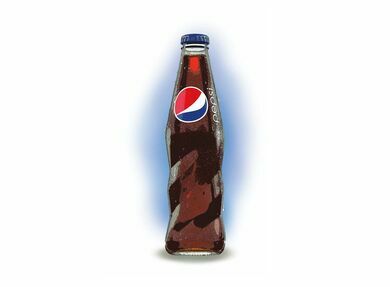 Pepsi-Cola opens the first international bottling plant in Montreal, Canada in 1936. Owens wins four gold medals for the U.S.A. at the Berlin Olympics. ‍‍‍In 1960- Saudi Arabia is a founding member of OPEC and by 1962 there are 237 Pepsi-Cola bottling plants in 86 countries around the world, Pepsi-Cola introduces fliptop cans, and Telstar. 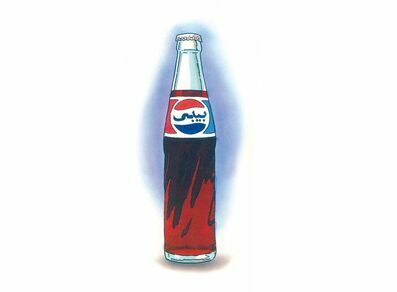 By 1981 - Saudi Arabia is a founder member of the GCC & Pepsi is No. 1 in the U.S. take-home market, with total PepsiCo sales surpassing Coca Cola. As we advance through the future, our journey is far from complete, and our new goals will be designed to build on our progress and broaden our efforts. In the words of PepsiCo CEO Indra Nooyi "We have mapped our plans against the United Nations Sustainable Development Goals, and we believe the steps we are taking will help lift PepsiCo to even greater heights in the years ahead". Companies like ours have a tremendous opportunity - as well as a responsibility - to not only make a profit, but to do so in a way that makes a difference in the world. 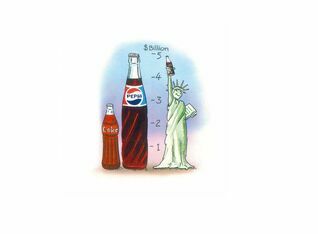 By 1956 Pepsi-Cola has 120 bottling plants in more than 20 countries. 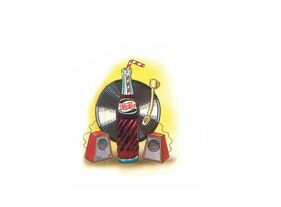 By 1958 Pepsi- Cola is available in the familiar ‘swirl’ bottles, and in the same year stereophonic gramophone records are introduced. 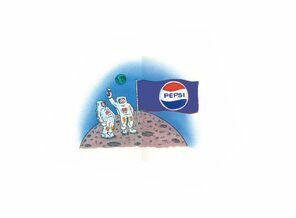 In 1959 Sheikh Salem Ahmed Bugshan is awarded the Pepsi-Cola Franchise for the Western Region of Saudi Arabia and Donald Kendall, the new President of Pepsi-Cola, introduces Pepsi to Khrushchev in Moscow. ‍‍‍ to Jeddah in returnable bottles. In 1968 - the year of the Mexico Olympics, the new Pepsi Bottling plant is opened on Medina Road in J‍‍‍eddah. The following year, American astronaut Neil Armstrong becomes the first man on the moon. Michael Jackson appears in Pepsi's television advertising during 1984 and his "Thriller" album sells 40 million cop‍‍‍ies worldwide. 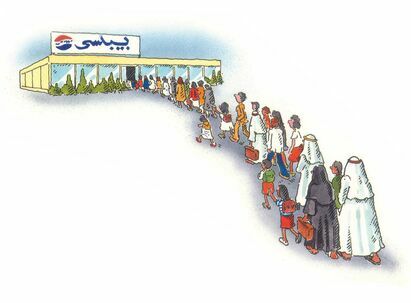 In the same year, Jeddah wins the Pepsi Worldwide Bottler of the Year Award. 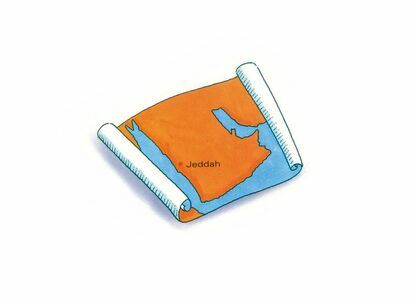 Success follows success, and in 1986 Jeddah wins the Pepsi Worldwide Quality Award. 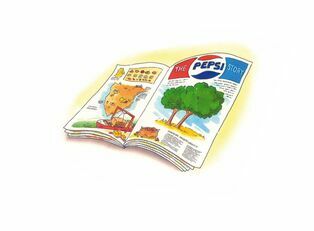 In 1989 New Diet Pepsi is launched, and Saudi Arabia wins the under 16·s World Football Championship. PepsiCo introduces Performance with Purpose, making it one of the first contemporary companies to recognize the important interdependence between corporations and society. In 2015, for the first time in history, Saudi Women stand in municipal elections, 20 are elected. For the years 2014 Et 2015, Jeddah is awarded the highly prestigious Caleb Bradham Platinum Award. 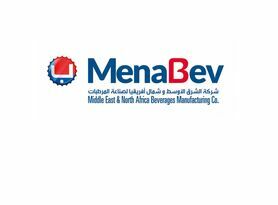 In 2017 the Mega plant starts production and MenaBev is awarded the PepsiCo beverages franchise rights for Western KSA. In 1993 - The Saudi Consultative "Shoura" Council is inaugurated. It is composed of a chairman and 60 members chosen by the king. In 1994, PepsiCo e‍‍‍ntered the bottled water market with Aquafina, which is purified using a proprietary seven-step reverse osmosis process known as Hydro-7 to guarantee purity and taste. 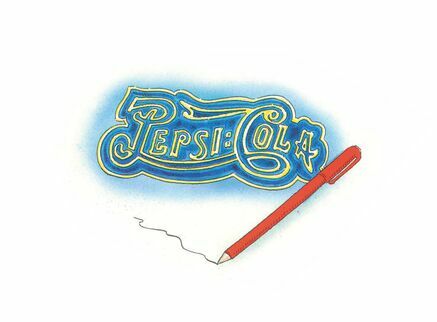 By 1998 PepsiCo acquires Tropicana Products from Seagram Company Ltd., the biggest acquisition ever undertaken by PepsiCo & in 2002 Pepsi-Cola trademark turns 100 years old. 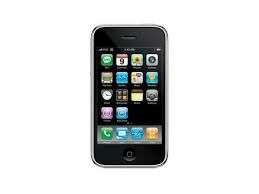 Also in 2002, Jeddah starts exporting PepsiCo beverages to Yemen, then in 2007 Sheikh Ahmed Salem acquires the Coca Cola plant in Jeddah and tr‍‍‍ansforms it for the production of Aquafina water, in the same year, Apple introduces a touchscreen cellphone called the iPhone.